Why are we working on these novel traits? Because they have great economic importance. Further, they have heritable genetic variation. 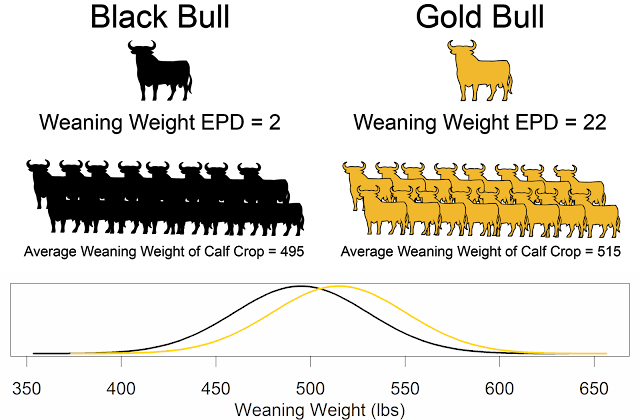 We do have EPDs for feed intake and fertility, but they are not as pervasive as other (weight and carcass) traits. Continued phenotypic data collection and recording is critically needed. But, the breed associations have to do something with the data. Otherwise, progressive seedstock producers will look outside breed associations for genetic evaluations. This will not be a great outcome for commercial cattle producers. Nine breeds are already incorporating genomic information into EPD, with many other breeds right on the cusp of releasing genomic-enhanced EPDs. As genotyping becomes more common and more animals are genotyped, many of the current limitations are eliminated. But, there is continued room for statistical approaches to be refined. Genotyping entire cohorts (groups) fixes many of the problems. 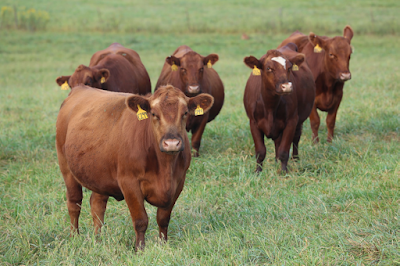 Many groups are rapidly expanding the amount of cattle genomic sequence data. But, substantial effort will be required to turn this data into deliverables and information for the beef industry. Please check out beefefficiency.org for more information from the DNA Technology Conference.